Couture Creations is the culmination of 20 years of experience in the scrapbooking industry. 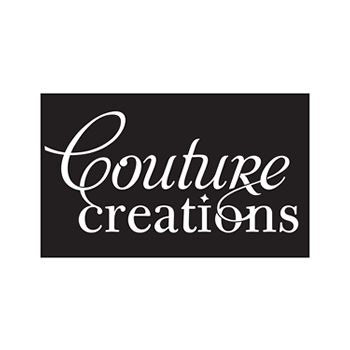 From its final inception in 2010, Couture Creations has been devoted to producing expertly designed, high quality products overseen by veteran designers & crafters for a result that is both simple and elegant. Click here to see all Artdeco Creations products currently available.